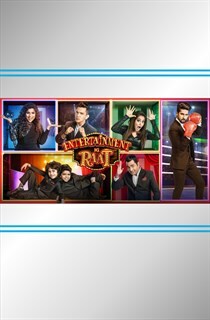 Get set to be 'entertained' with Entertainment ki Raat. Adding a dose of entertainment to your weekends are a bevy of talented artistes setting the bar high with their outstanding acts and mic drop sessions. 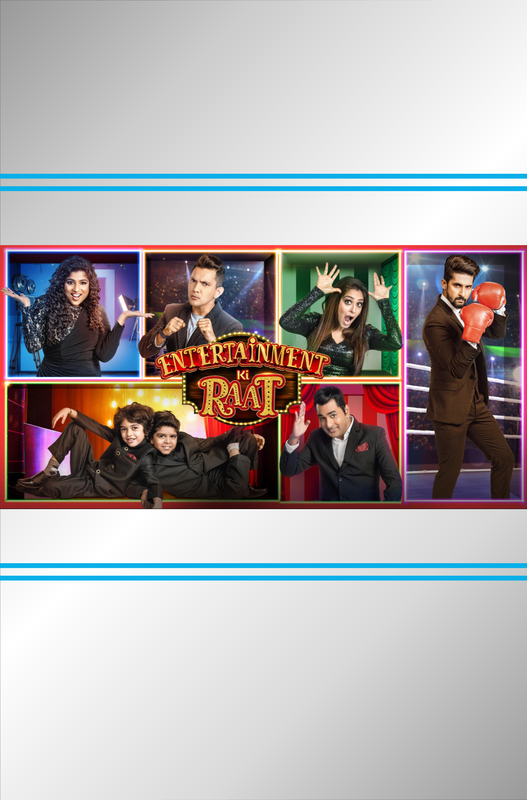 Stand-up comedy, musical rapping, drop the mic, celebrity chat segment and much more set this show out to be a pure entertainment and fun.